I am going to order the movie and bring it to Cambridge next summer so you can tell me all the things you saw and I can see them with you. It’s a great movie! Pam and Heather and Donna would totally watch it with us! 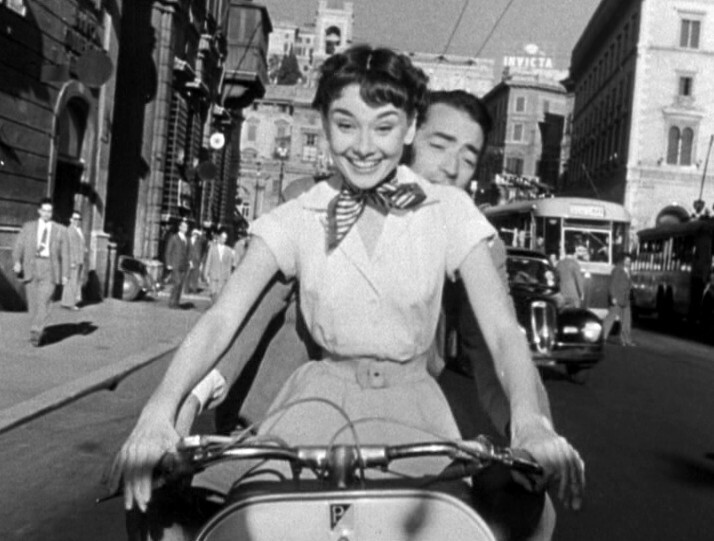 Roman Holiday, Prosecco, and friends. In Cambridge. Sounds like a perfect summer! Thanks for following my blog, Bob!